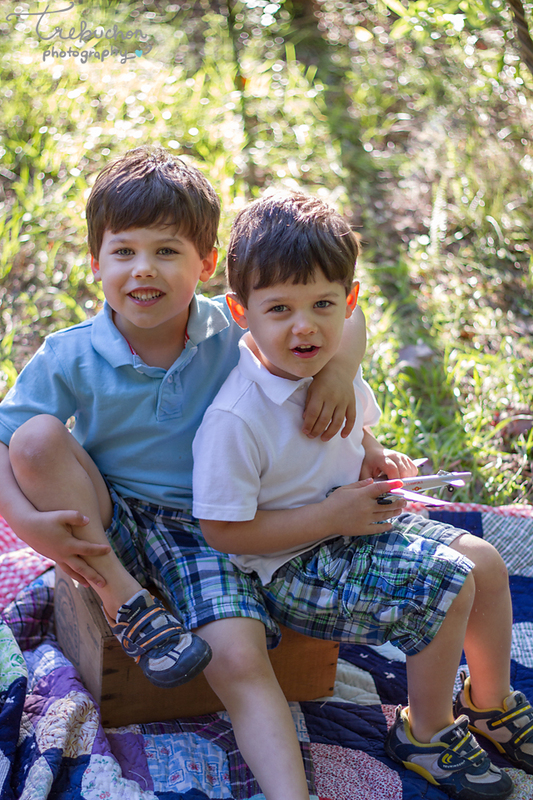 I feel like I've only been photographing girls lately and I recently had a session with two of the cutest and sweetest little brothers, Eric and Ethan!! Not only were these two boys HANDSOME as all get out, they were smart little boogers too! I had so much fun getting to know them.